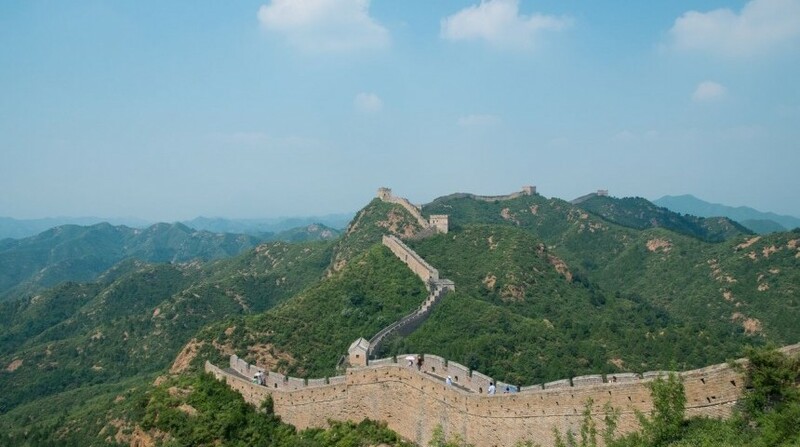 Have you ever wanted to experience and explore UNESCO World Heritage Sites such as the Great Wall, the Forbidden City and many other attractions unique to China? Passengers using the country as a stopping off point can take advantage of a visa-free stay of up to 144 hours to indulge in the history and culture of this amazing country before continuing on with their journey. 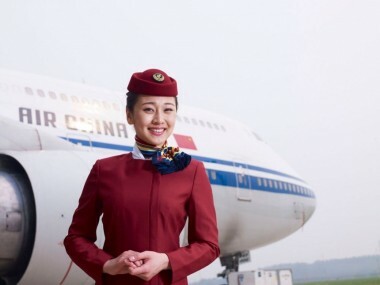 For a more fully rounded experience of what China can offer why not make that journey in comfort and style with Air China, the only national flag carrier of China and a member carrier of the world’s largest airline network — Star Alliance. With a fleet of 590 passenger aircraft, mainly Boeing and Airbus, the airline operates 426 routes and serves 185 cities in 39 countries and regions across Eurasia, America, Africa, Australia and Asia, with Hanoi and Copenhagen being recent additions in 2018. Air China has been operating for 30 years with a philosophy revolving around four elements: credibility, convenience, comfort and choice. Its forward-thinking approach has seen it establish a number of firsts for a Chinese airline, including free Wi-Fi on board its aircraft. Passengers flying in the Forbidden Pavilion First Class and Capital Pavilion Business Class seats can enjoy tailor-made in-flight meals among rich cultural symbolism and an elegant mood lighting system simulating sunrise, sunset and nighttime. All passengers can kick back and relax using the state-of-the-art AVOD system featuring dozens of bilingual movies, hundreds of music options and a wide selection of games. With 306 domestic routes available, Air China has made Beijing its hub for its extensive route network. The historical city offers passengers passing through plenty of cultural experiences, including tantalizing local cuisine such as baked, crispy savory Beijing duck, and entertainment op- tions such as Jingju, a traditional stage show also known as Peking Opera. Grand sights such as the Imperial Gardens and the more traditional hutong (backstreets) also await, which will no doubt leave you with a desire to return again and again, uncovering new delights on each visit. As a bonus, throughout June and July 2018 passengers booking through Air China Japan’s website can also enjoy a 6% discount on tickets and the chance to win a range of prizes. 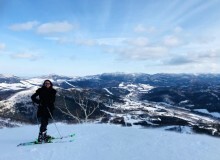 For more details visit Air China’s Website.